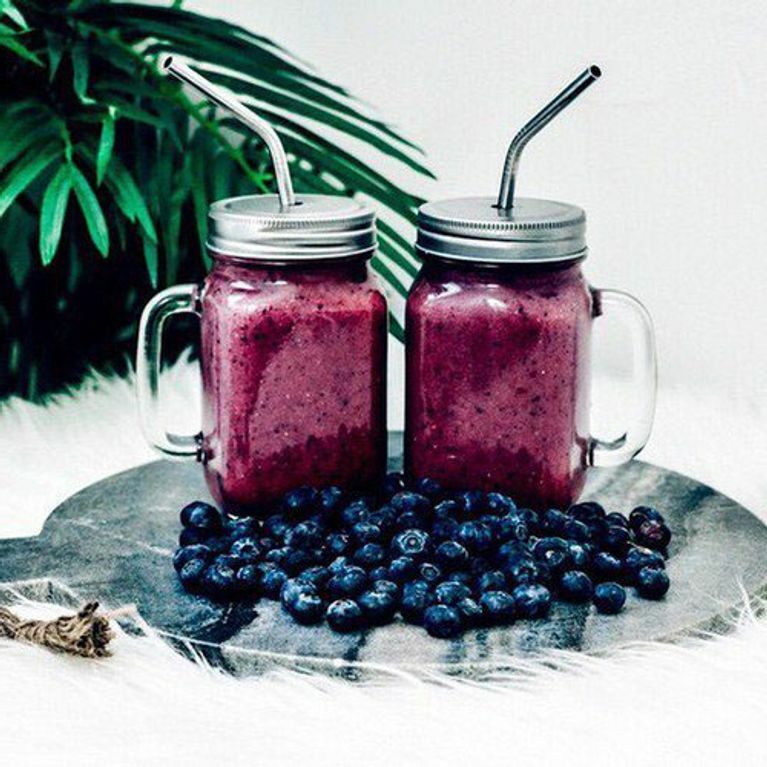 If there's any reason not to eat healthy ever again, this is it: Nutribullets are exploding. The malfunctioning blenders have been causing serious injury to some of its customers, with many of them experiencing second degree burns to their face and arms. Wtf. A new report by Australian news show Today Tonight Adelaide found that several people have experienced severe injuries due to their exploding Nutribullet blenders. One woman, Tysha Stapleton, suffered second degree burns from a Nutribullet explosion, and said: "It isn't supposed to be hot, but it must have heated up on its own and exploded. The pain was horrific, I could feel my skin burning. I thought I was blind... My skin was melting off my face. It was unbearable." Several other customers came forward claiming they had received burns from their Nutribullets, including Pete Damiano, who suffered severe burns to his face from his bullet when making a honey and mango sauce. He narrowly avoided being blinded in one eye. Nutribullet's user manual does specifically state that hot liquids should not be used when blending ingredients - under one recipe it states: "Do not put hot liquids in any of the blending vessels before blending. Start with cool or room temperature ingredients. Heated ingredients can create internal pressure in a sealed blending vessel, which may erupt on opening and cause thermal injury." However, the brand also promotes recipes for hot soups. Thus far, Nutribullet have said they're looking into the claims. But while we wait for the outcome, might be best to keep one eye on your Nutri blender at all times... or just you know, be safe and stick to chocolate instead eh? Is This Photo Of A Filthy McFlurry Machine Enough To Make You Never Eat One Again?